It’s the very last giveaway this week in honor of my 2nd blog birthday. I can’t thank you all so much for supporting me the last two years both loyal readers and brands. It’s been an amazing experience and I never thought I would feel at home here in the UK somehow blogging has done that for me. After two years I have met so many inspiring and lovely people I can’t name them all here but each one of you has touched my life in someway in person or virtually and for that I am ever so grateful to you. We are rounding off my giveaway week with a stunning giveaway from Appleyard London. It’s last but not least as they are one of my favorite florists in the UK. Their flowers are gorgeous and they have flower delivery right to your door as freshly as they were picked. 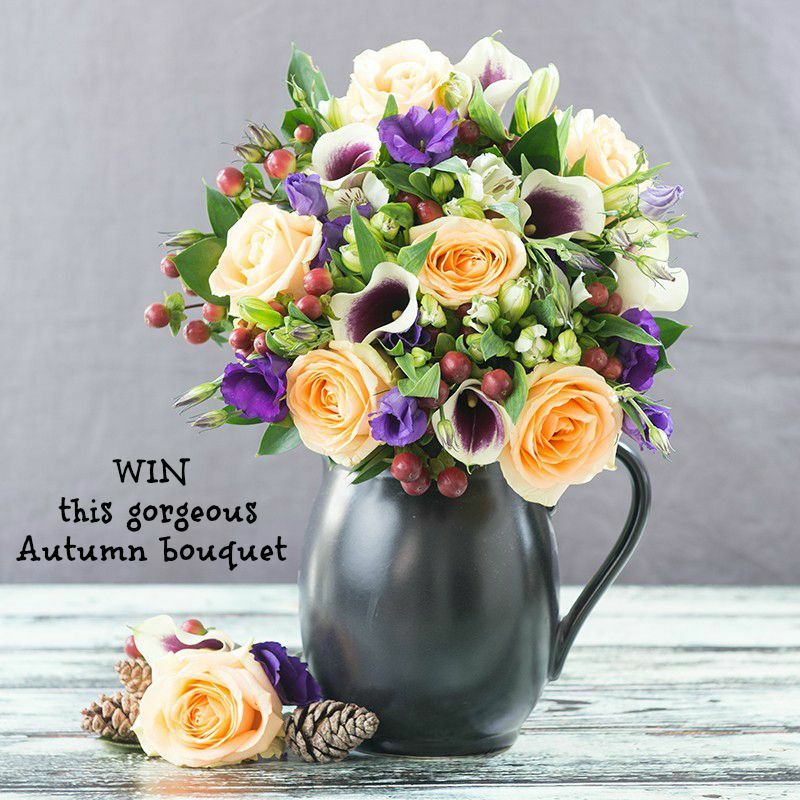 It’s Autumn now and they are in full swing of their Autumn bouquets like this to die for bouquet below that you could WIN. This is my way of thanking you all for everything. You might have a special birthday or loved one’s anniversary to celebrate soon. This would be a great surprise gift. Imagine the joy you would bring to their day. Or enjoy it yourself on your dining room table. I am a sucker for the latter so go on get your entries in below. 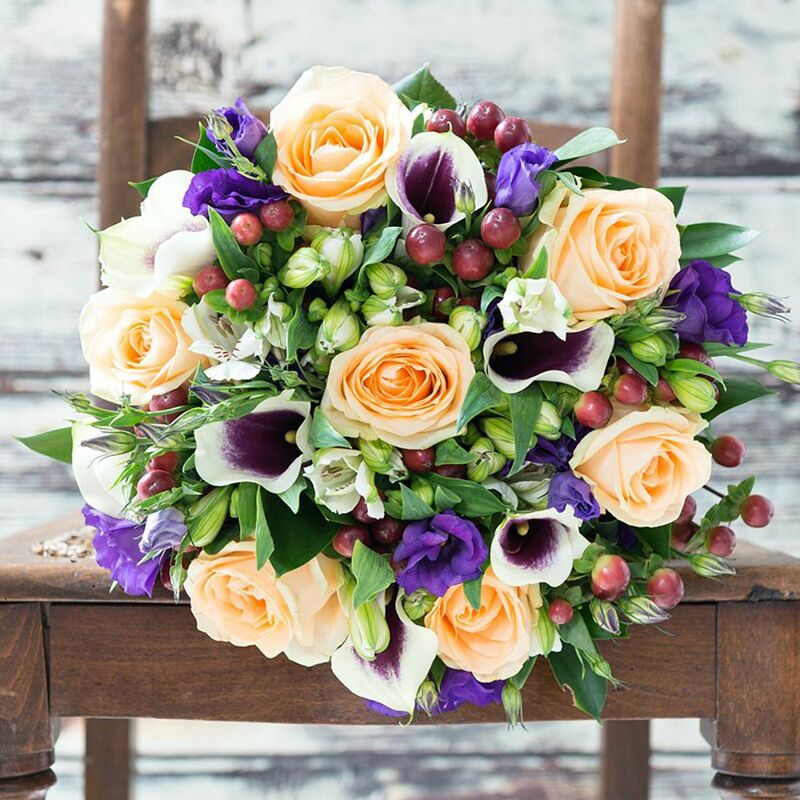 Want this bouquet or another Appleyard London bouquet right now, I have a great DISCOUNT CODE that my loyal readers can use and receive 33% off your next purchase (excludes flowers by post). Use BLOG33 at checkout. Thank you so much for stopping by and I wish everyone good luck. Thanks Carie darling for all your support. Lovely flowers! Thanks for the comp! Happy birthday!, love reading your blog! Appleyard London flowers are the best too. You can’t go wrong with any of their bouquets. Please put me into the prize draw – thank you. Oh these are beautiful! Happy Blog Birthday! Happy blog bday! And those flowers are gorgeous! Lovely flowers! Thanks for the great giveaway. Would love to win such a nice prize. Happy Birthday! This is such a lovely giveaway, fingers crossed! Lovely flowers, would love to send them to my gran to cheer her up. Beautiful flowers. Happy blog birthday!